Valentine’s Day is a sweet time for many small businesses. Affectionate Cupids flock to gift shops, candy stores and florists that experience their own version of Black Friday. Harried business owners work overtime, anticipating demand and stockpiling inventory, all in an effort to make themselves attractive to customers. No longer reliant solely on foot traffic, merchants are increasingly turning to marketing and social media to lure and compete for customers. At Intuit®, we are focused on powering prosperity throughout the world. With Valentine’s Day quickly approaching, I spoke with a couple of QuickBooks® customers to understand how they prepare for seasonal holidays – and get a few gift ideas of my own for my sweetheart. Joanna Misunas is founder and owner of Sojourn Box, a Santa Cruz, Calif., boutique that creates a wide variety of artisan products, ranging from art to culinary, that are hand crafted in a perfect gift box for their customers. 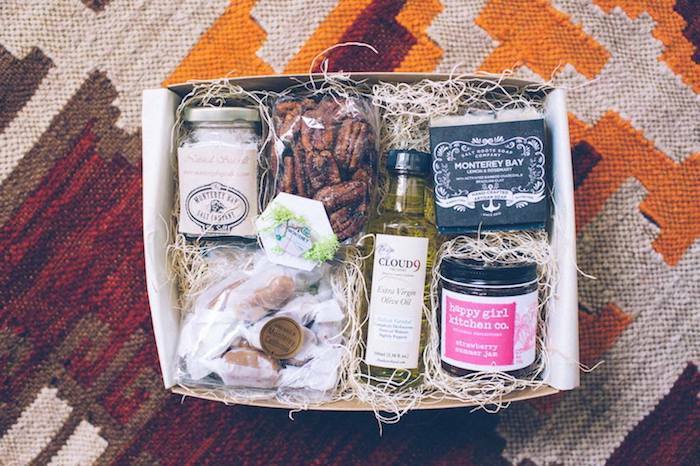 Each box is unique, giving customers the opportunity to personalize and choose from locally sourced small businesses. Troy Marcyes: What special offers do you have for your customers at this time of year? Joanna Misunas: I’m going to offer a “Build A Box Night,” where you can come in and make your own curated box. All you pay for is the product. The boxing materials are complimentary. TM: How do you prepare your business for busy times of the year? JM: I plan ahead by doing inventory, projections and following up with any potential leads that were looking to do holiday gifting. From there, I order accordingly, as well as ramp up my marketing campaigns/offers. It’s crazy, but rewarding. 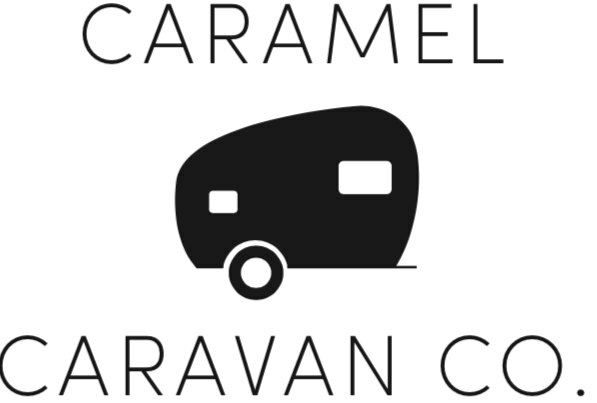 Courtney Robinson and Celia Gowka own Caramel Caravan Co., an online store based in Redwood City, Calif. As the name implies, they’re all about caramel, creating handmade, delicious morsels with locally sourced ingredients, including butter, cream and chocolate. 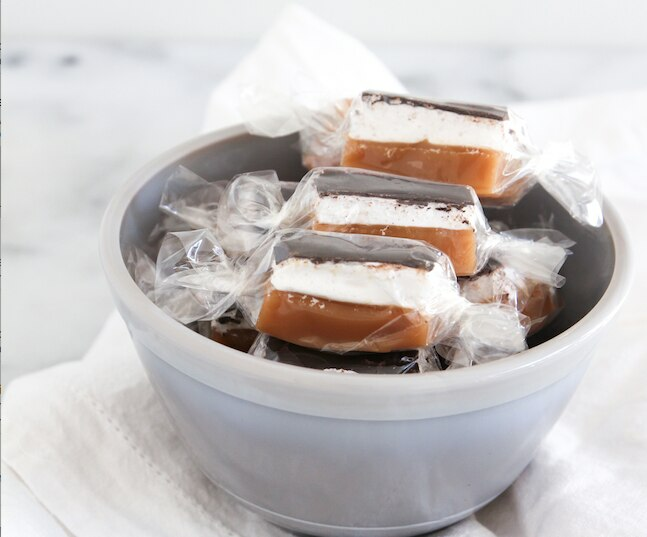 Their caramels make great gifts not only at holiday time, but also for special occasions such as birthdays and weddings. Side note: after trying the caramels, I can personally vouch for their taste. And, so can my waistline. Troy Marcyes: Do you see an increase in sales around Valentine’s Day? Celia Gowka: Yes! Everyone loves giving or getting sweets for and from their sweetie, especially this time of year. TM: How do you prepare for busy times of the year? CG: Because we are a perishable product, we prefer to make most of our items upon order. We like to be lean in our manufacturing practices. That means we have minimal inventory on hand. It also means we have to increase our labor force quite a bit to help us meet demand for these busy times of year. TM: What advice do you have for other small businesses during the holidays? CG: Even though we are small and nimble, we need to plan any type of promotion, new product release or other special event at least eight months to a year in advance. This gives us time to complete any R&D, packaging design, procurement and financial planning. Our advice would be to plan as far ahead as possible, within reason, for anything special you are releasing over the holidays. Whether your business sees seasonal holiday spikes or not, it is important to always focus on understanding your numbers and your customers. My favorite businesses stay connected with me year round, and communicate about new products, services or discounts. This makes me feel like a valued customer and someone with whom they want to maintain a relationship. When that happens, they’ve got more than my business. They’ve got my word-of-mouth support, as I tell my friends about them.